Jaguar Land Rover has teamed up with Hulu to create a special one-off car for one of the streaming service's shows. The customer-built Range Rover Sport will appear in new original series 'The First', a drama set in the near future which follows a group of astronauts as they aim to become the first humans to land on Mars. The show stars two-time Academy Award winner Sean Penn, while the unique Range Rover will be driven by Natascha McElhone's character, a visionary aerospace magnate called Laz Ingram. "We are excited to partner with Hulu for this fantastic series," said Michael Curmi, Brand Experience Director at Jaguar Land Rover. "With the show set in the near future, it was an exciting challenge to work with Westward Productions and Hulu to create a vision of what a Range Rover Sport might look like in the 2030s and to have it featured throughout the series." 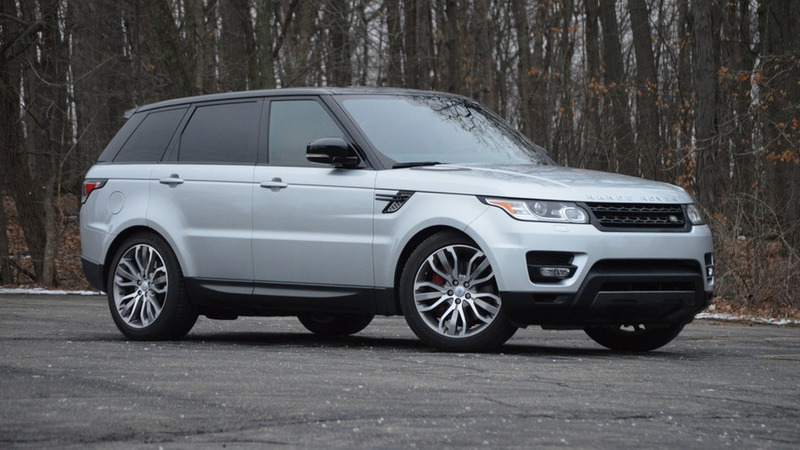 Jaguar Land Rover's in-house design team worked with both Hulu and the show's producers Westward Productions to create the car, which will appear in the show mostly in practical form, although some effects have been added in post-production. These features include fully autonomous driving capabilities, an exterior Smart Light Bar that also acts as a 360 degree sensor that enhances the occupant experience by communicating with other vehicles and reading the road surfaces, and an optional steering wheel that can retract into the dashboard. While the car does resemble the current Range Rover Sport on the outside, its 'bold forms and reductive styling create a very aerodynamic version of the current Range Rover Sport', according to Land Rover. The windows are opaque mirrored privacy glass, but can be turned into proper clear glass in seconds. While such technology does exist, we don't know if that will be a practical effect, or another for the CGI guys in post-production. The car also has coach doors and an intelligent interior that can change shape, density and form, acting as a passive safety system – okay then. Back on earth, the car also has communication, entertainment, and climate control features. 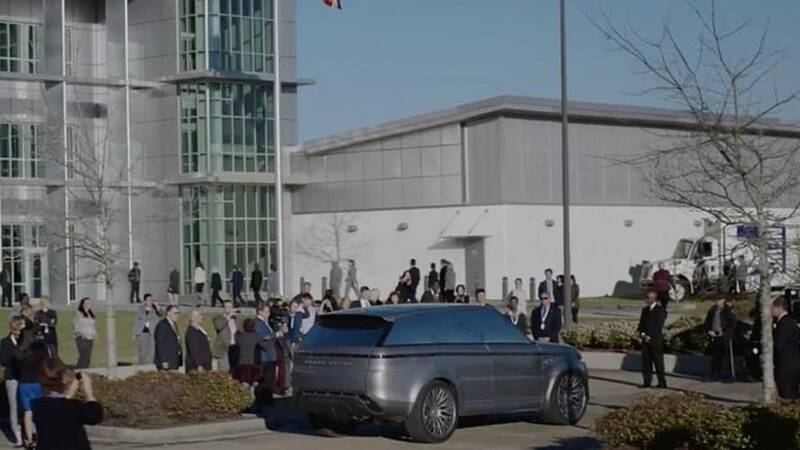 'The First' begins streaming on Hulu today, but before checking out the show, why not take a look at the promo video showcasing the show's bespoke Range Rover above, or you can watch the official trailer for the programme here.